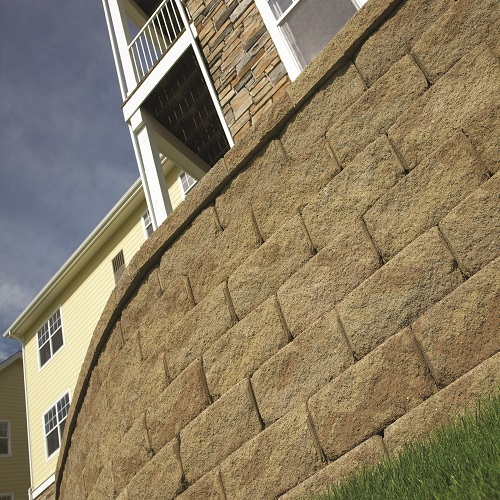 Experience the graceful strength of Diamond Pro Stone Cut retaining walls. 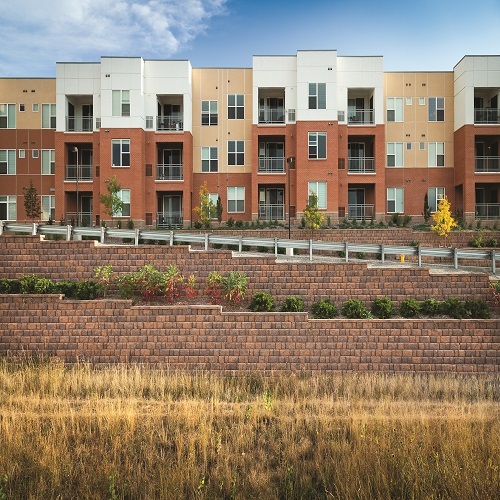 With the proven strength of Diamond Pro technology and a natural-stone appearance, this retaining wall block is the perfect choice for larger-scale projects that demand aesthetic beauty. We ensure that everyone that enters the door at Sonnenberg’s is treated like family. More times than not, you will be working with a member of the family who has your best interest at heart. Our customer service sets us apart from the rest. Come visit us and you’ll see why! 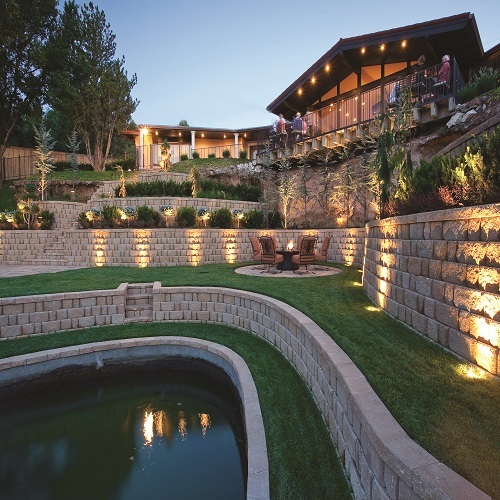 Our friendly and knowledgeable staff can help guide you through all phases of your landscape project. Whether you need mulch for your landscape or a large retaining wall, we can figure out exactly what you need for your project. If you need landscaping materials and supplies anywhere in the greater St. Louis Metro East area, and you need them FAST, Sonnenberg can get them to you quickly! 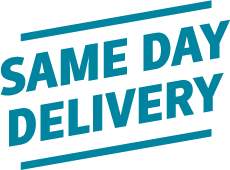 All you have to do is ask for same day delivery. 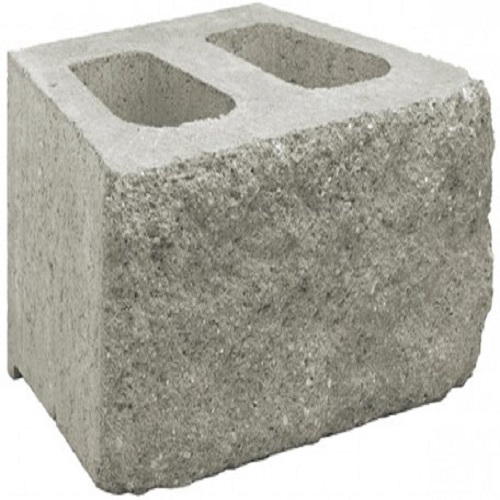 Copyright © 2016 Sonnenberg Landscaping Materials & Supplies. All rights reserved.